A game of escape from 12 years, for 3 to 6 players. Dive in 1885. 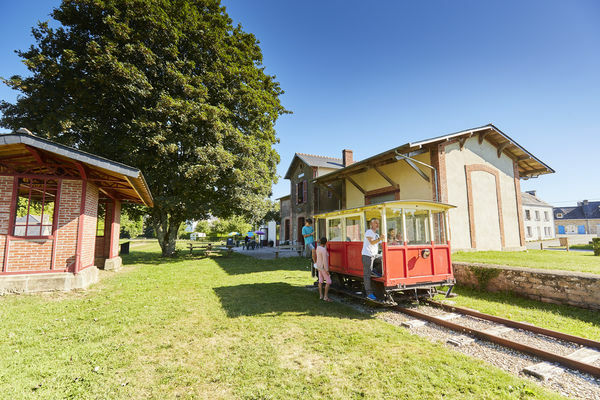 The preparations for the Carhaix-Rosporden railway line are progressing fast. A competing company, the Paris-Orléans Railroad, has a bad eye on the creation of this line. She sends a group of spies (the players) to investigate this project and sabotage it. In one hour, bomb in hand, you will have to search and solve the different puzzles. Will you be novice, confirmed, expert, or master spy?